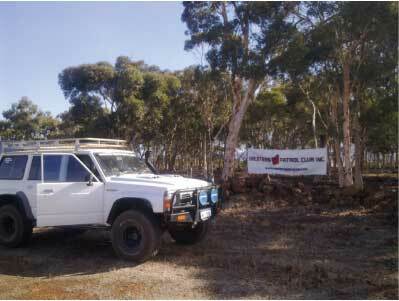 See below for the full specifications of the Nissan Patrol GQ LWB wagon 4.2D. 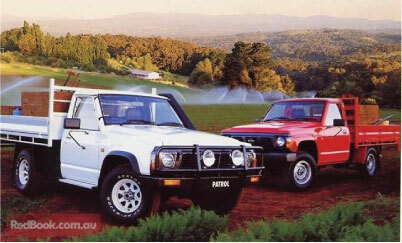 Photos and information courtesy of Redbook.com.au and our members Patrol's shown in our Nissan Patrol Forum section. 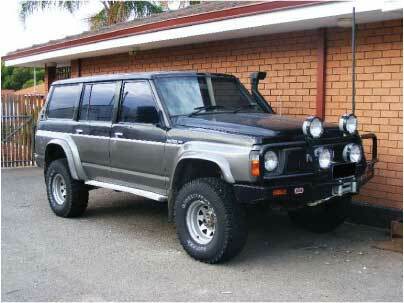 Want to chat about the Nissan Patrol GQ? Why not come visit our Nissan Patrol forum and chat with thousands of Patrol owners around Australia about the GQ series Patrol.